WINNIPEG - When people talk about Winnipeg we always seem to hear the same things, "Coldest City in North America", "Pot Hole Capital of Canada", "home of the Winnipeg Jets - again". We never hear about the many successful daughters and sons of the city. Born and raised in Winnipeg. 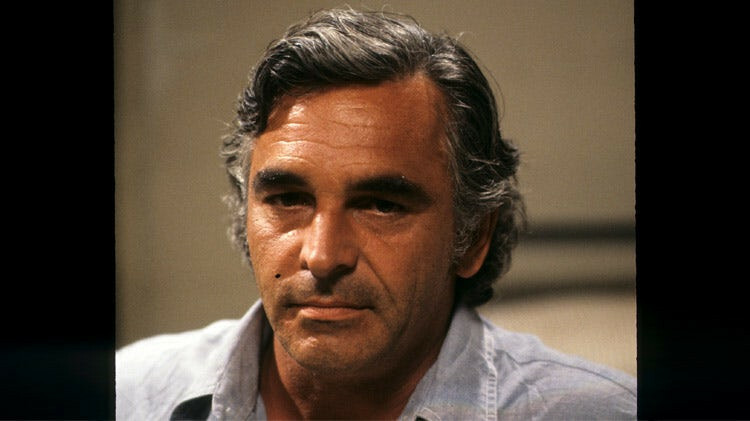 Donnelly Rhodes trained to be a warden in the National Park Service in Manitoba and joined the Royal Canadian Air Force as an airman-mechanic before finally settling into his long and successful career as an actor. 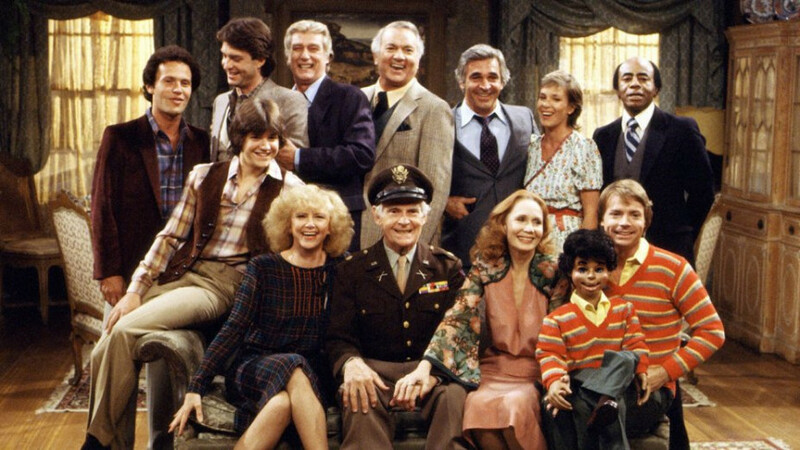 Major TV roles saw him range from dim-witted escaped con Dutch on Soap (1977) to veterinarian and family man Dr. Grant Roberts on the popular Canadian family series Danger Bay (1984). Rhodes died on January 8th of this year in Maple Ridge, British Columbia. 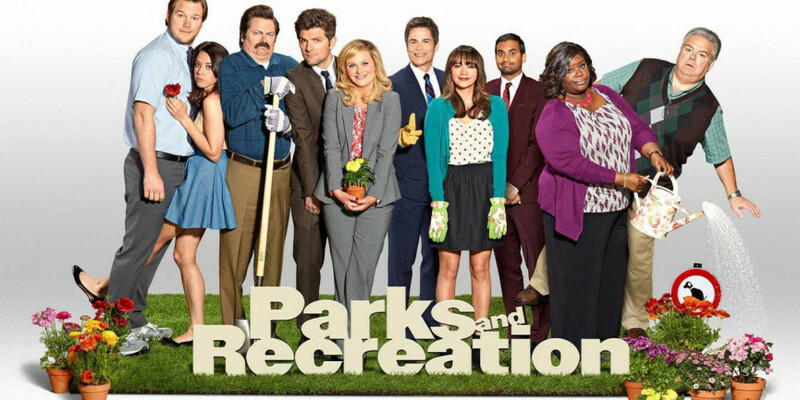 Mara Marini is a Canadian actress best known for her role as Brandi Maxxxx in the NBC comedy series Parks and Recreation. Marini was born and raised in Winnipeg. Apparently, her parents urged her to apply to multiple colleges so she would have options to pursue other than acting, and she was accepted to the University of Hawaii for marine biology, but ultimately did not study there. After attending York University in Toronto, she auditioned for and was accepted to the American Academy of Dramatic Arts in Los Angeles, where she studied acting.